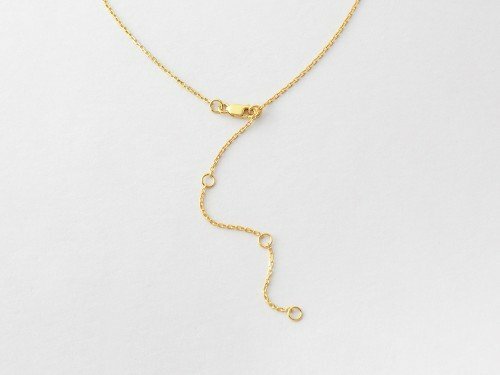 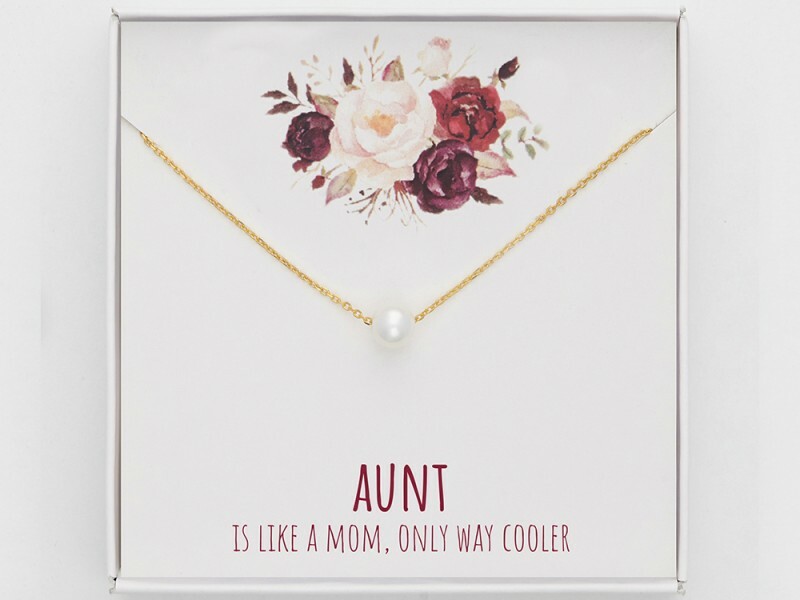 Your aunt shall love this pretty aunt necklace gift. 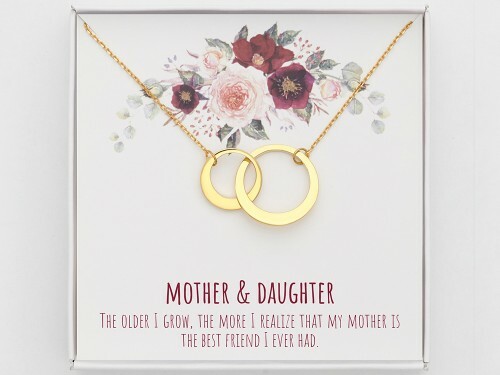 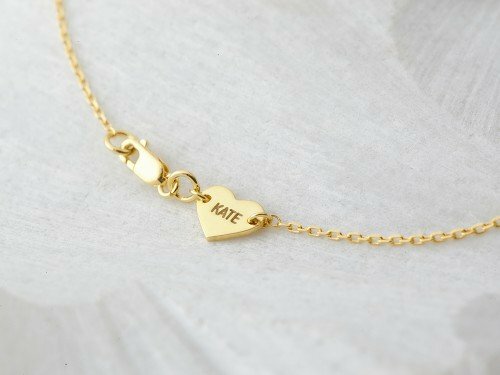 Celebrate your connection of love and friendship with your aunt by giving her this aunt-niece gift with a lovely message. 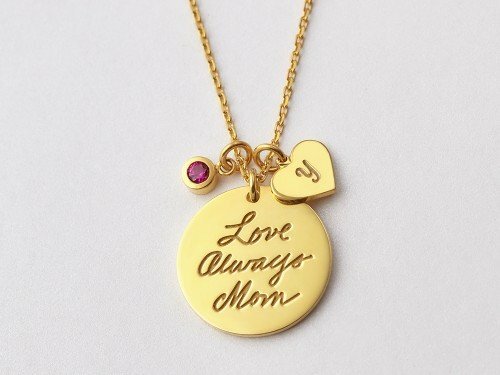 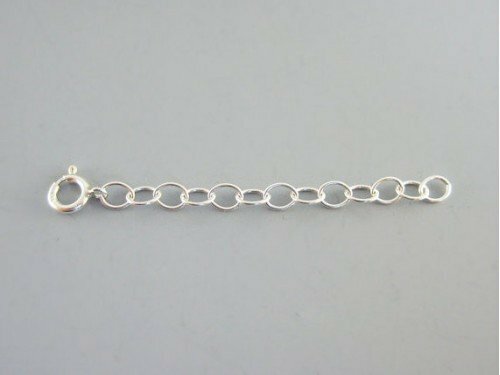 Great gift ideas for aunt for birthday, Christmas, or any special occasion.